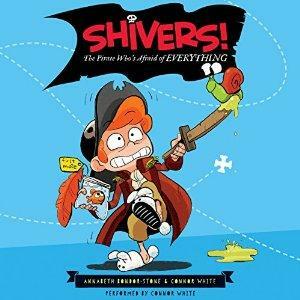 On this week’s Shelf Discovery, Kristin sets said with a scaredy-pirate in Annabeth Bondor-Stone’s Shivers! 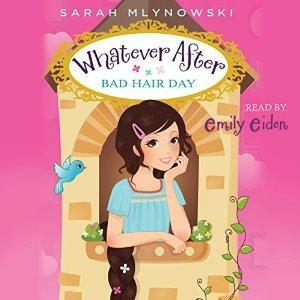 : The Pirate Who’s Afraid of Everything. 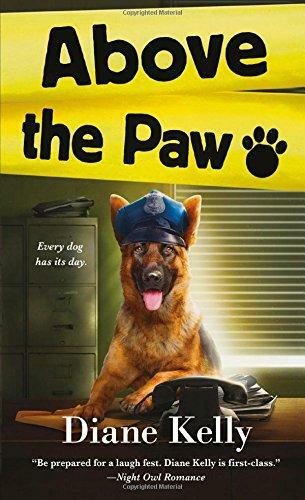 On this week’s Shelf Discovery, Kristin goes back to school with a cop and her K-9 in Diane Kelly’s Above the Paw.